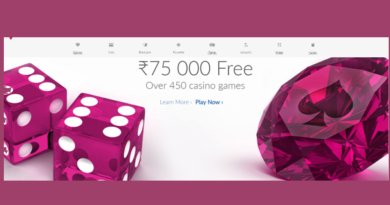 Indio Casino is the best online Indian casino to play games. The website is quite attractive with Indian architecture showcasing the dazzling pillars as of an Indian Palace. The logo of the casino with Indian tri color itself gives an Indian touch. The most generous part of the casino is its 25000 INR to play at the casino which any new player can have on its first four money deposits as a welcome bonus. 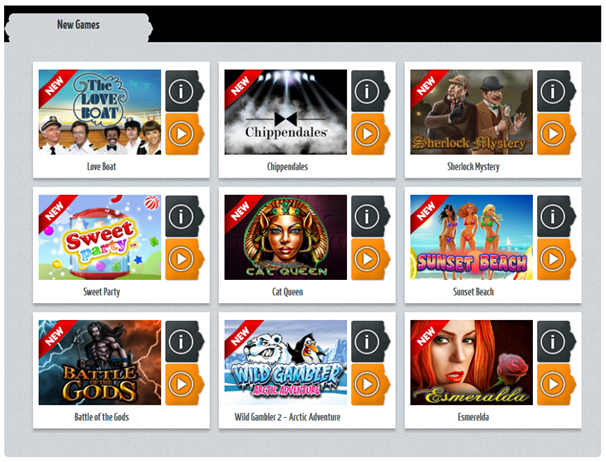 There are great variety of games to play at Indio Casino. You will find more than 200 games here which are categorised according to types of games like new games like Love Boat Chip n Dales, table and card games, progressive games like Beach life, Spamalot, Marvel games like Thor, Incredible Hulk, Blackjack, Roullete and Baccarat. Also find various slot games to play like Captain’s Treasure, Highway Kings; Silver Bullet, Cinerama; Golden Tour Wall street fever and many more. You can also find lottery games too to play here with biggest jackpots in India. To play at the casino you need to download the Indio Casino software which starts automatically once you click on the bonus or any game to play. 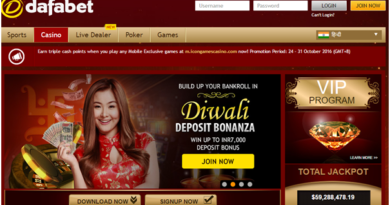 In fact, Indio Casino is available for desktop play only, neither Web nor mobile play via apps are supported. Indio Casino itself publishes monthly reports and the games are scrutinised by external auditing boards to ensure their fairness. You can view the monthly compliance reports on the site, and other documents, like licences and electronic payment security certificates are also publicly accessible. 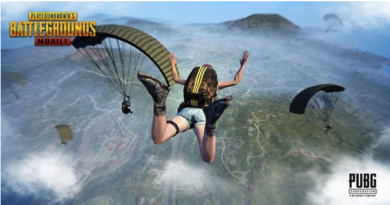 As of now the casino does not offer mobile gaming but soon will launch mobile app for the players to enjoy games whenever and where ever they want to. 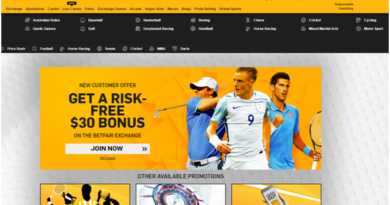 To claim you welcome bonus you need to register at the casino and open your real money account. Also there are daily bonus offers. Simply deposit and play on any week day to receive the daily bonus, which could be a deposit bonus, free spins, and no deposit prizes. You need to check at the casinos for such bonuses as they are time limited. You can score up to 100% match bonuses and other rewards when making a deposit and playing every Thursday to Sunday. When you introduce a friend to the site and they sign up, you’ll receive a free 2,500 INR bonus when you make your first deposit, and even your friend will get a bonus. Indio Casino is the ability to deposit real cash and play in six different currencies, including: Indian Rupee, Australian, New Zealand, US and Canadian Dollar, and also Euro. You can deposit at the casino by VISA/Mastercard; VISA Electorn/Delta; Wire transfer; Neteller; Skrill; Paysafe card. You can look at for more options here. To withdraw money from your account go to Cashier and select the “withdraw” button. If you made a deposit to your account via a credit card, we will attempt to credit refunds back to your credit card to the extent allowed by credit card processing companies. All withdrawal amounts over and above the limits allowed by the processing companies will be sent via cheque, NETeller, PrePaidATM, Wire Transfer, or Bank Draft.Bank drafts will be sent to your billing address, as specified by you during the account registration process, using regular worldwide mail. You can contact Customer Service department at support@indiocasino.com in case of any difficulty. Remember all your online transactions are safe and secure. The casino uses best security measures such as latest Firewall technology and RSA encryption to make sure all is fair and secure. You can email at support@indiocasino.com in case you need any help and for general information you can email at info@indiocasino.com. Also the casino has a superb FAQ section where you will find answers to almost all your questions related to casino games, casino deposits and many more.